Since 1996, Steiner-inspired playgroups for young children and families have operated in Darwin and Litchfield. In 1999 several playgroup families formed and incorporated the Darwin Steiner Association (DSA) to enable the development of a Steiner Kindergarten and School. 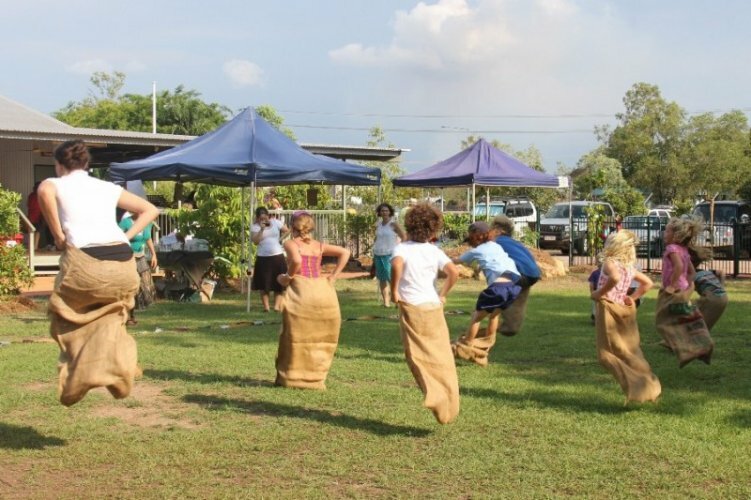 The DSA grew to a diverse, enterprising and highly motivated group of around 60 members whose activities included publishing regular newsletters, creating a library, running craft and study groups (Waldorf Learning Group), held public and private seminars, fundraising events, founded the Nightcliff market stall, and supported seasonal and cultural festivals and Steiner-inspired playgroups. Prior to the school opening the DSA changed its name to Milkwood Steiner School Association (MSSA). 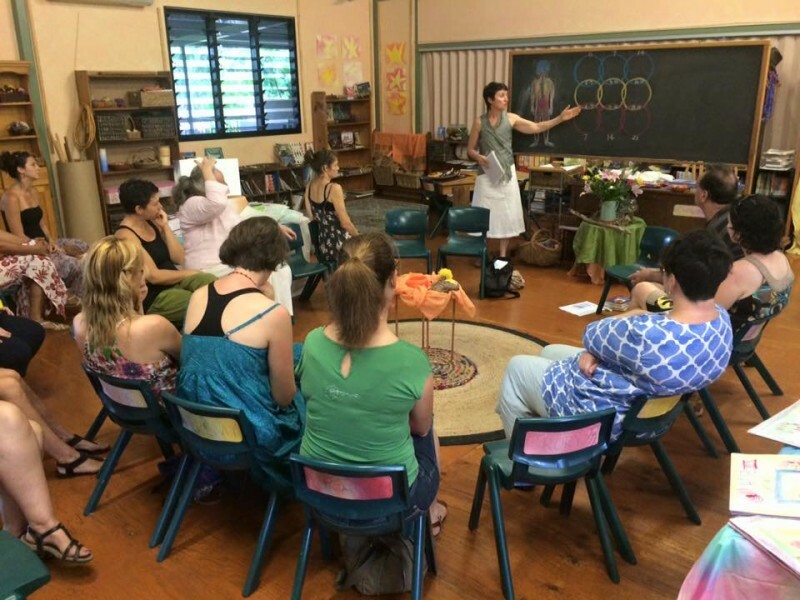 Milkwood Steiner School opened its doors in January 2004 in the converted Nightcliff Scout Hall in Bauhinia Street, Nightcliff. In the first year Milkwood started with 26 students ranging in age from 4 to 8 years old with a Kindergarten and a combined Class 1, 2, 3. Each following year Milkwood expanded by one class year level until 2007 when it had grown to Class Six. In February 2007 Milkwood moved to Cecil Cook Avenue, Marrara. Here the children were blessed with two enormous trees in which to climb and play. At the end of 2009 a permanent location was secured and with the help of a significant investment secured through Building the Education Revolution (BER) and an extraordinary effort from the parent community Milkwood was to open it’s doors in 2010 with four custom built classrooms, a library and music room. Milkwood now has permanent foundations at this site at 107 Boulter Road, Berrimah. Gardens and playgrounds are now established and the School has also been granted a 12 year lease on the adjoining bush block. Milkwood Steiner School was named after a beautiful Milkwood tree growing in Knuckey Lagoons Recreation Reserve. It became very special to the children and parents who attended the Steiner – inspired playgroups and the Waldorf Learning Group held there in 2001. Early in its life, this tree began growing horizontal to the ground, resulting in a magical and safe leafy place for children to play and be. From the first moment, the Milkwood tree drew the children to it. The Milkwood tree symbolised one of nature’s gifts, nurturing yet strong, balanced and resilient.